Konstruct is a joint venture between The ViaWest Group and Alexander Building Company that aims to be the complete source for your commercial build-to-suit requirements. A combination of two of the leading development and construction companies in the Southwest U.S. with over one billion dollars of collective experience in build-to-suit projects. Konstruct Design Build is a joint venture between ViaWest Group and Alexander Building Company that handles all aspects of the build-to-suit process. It is meant to give our clients a one-source solution for managing their requirements, budget and project timeline. By having in-house construction, architecture, entitlement expertise, capital, and deep human resources, we can ensure on-time and on-budget delivery each and every time. We recognize that a company’s real estate is an indication of who they are. It is a place in which one’s employees spend a significant amount of time. As a result, it is our mission to ensure that an occupant’s experience in a Konstruct building is of the highest quality and results in strong company morale. We do this by designing functional space with attractive aesthetics using durable materials in a meticulous construction process. Without ever comprising quality, it is imperative on every Konstruct project that costs are managed tightly. We work with subcontractors with whom we have purchasing power and long-term relationships enabling us to ensure delivery and value at the same time. We understand the importance of every dollar to our clients and work relentlessly to value engineer each job to maximize the “bang-for-the buck”. Our clients have a business to run. Our job is to make sure that their real estate is delivered on-time and at a great value while not being a distraction to our clients’ core business. We do this through a systematic and organized approach that ensures our clients are well-informed and have the information to make quick decisions on the items that need their input. By working with designers, engineers, and subcontractors who follow the Konstruct approach, we pride ourselves on making our clients’ lives easier and more efficient. From the onset, our in-house architects sit in the initial meeting with pen and paper to translate the vision into a workable concept and timeline. Our team maintains the highest reputation and relationships with the subcontractor community across a variety of markets. Our leadership team has deep debt and equity relationships, ensuring that every deal, no matter the size, is soundly capitalized. With years of experience and relationships, our leadership team has brought many challenging and complex developments to fruition. We rely on reputable engineers while simultaneously ensuring the most competitive pricing from our purchasing power. Every aspect of your project is performed by one company—creating essential continuity, while saving time and money for our clients. Here, we work with you to outline the concept and explore your land options. Once we work through this phase, we present to you an initial design and cost model based on your requirements. A timeline is developed and you are presented with next steps. We provide our clients a detailed summary seven days after our initial meeting that includes all initial drawings (floor plans, elevation drawings, design boards, renderings and computer graphics). 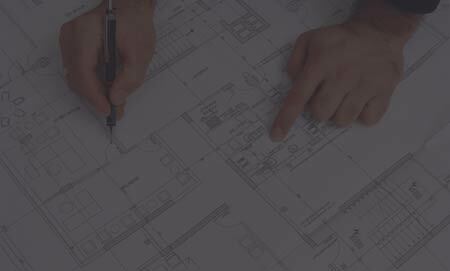 It contains a detailed budget overview, the identified site, full design, CPM schedule and engineering team outlined. Whether there is a specific site in mind, general area, or starting from scratch, our team will work with the client (and its broker, if applicable) to help select a site, and if desired by client, to effectively capitalize and secure the site for the new facility. 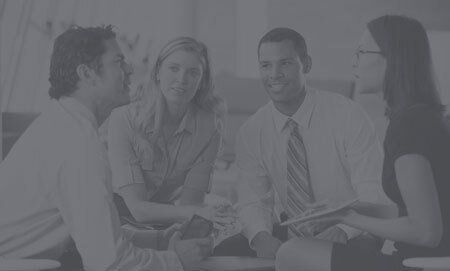 We deliver complete training, manuals, and warranties to each client. A detailed checklist is followed to ensure complete client satisfaction, and each project is provided with important tools for longevity and value maintenance. 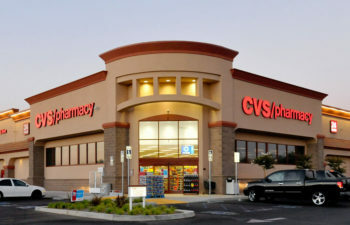 CVS/Pharmacy (now CVS Health) is a national retail chain of drug stores offering a variety of health, beauty, gift cards and other sundry items. 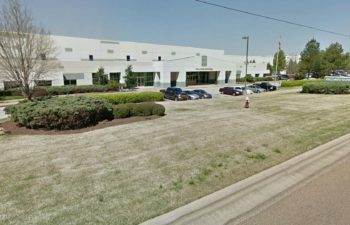 This three phase build-to-suit in Olive Branch, MS comprised a total of 2.2MM SF These buildings are state-of the-art with 36’ clear height, 488’ truck court, and super flat floors. 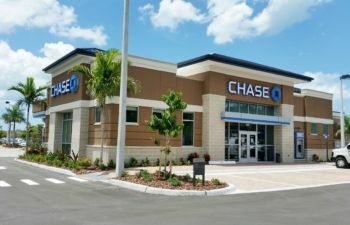 JPMorgan Chase is a national financial and mortgage institution with branch offices and banks throughout the country. 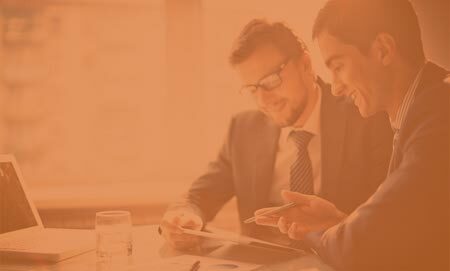 A combination of two of the leading development and construction companies in the Southwest U.S. with over one billion dollar of collective experience in build-to-suits. © 2017 Konstruct Design Build LLC.